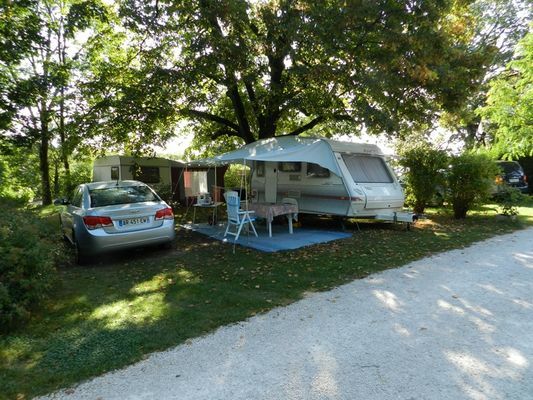 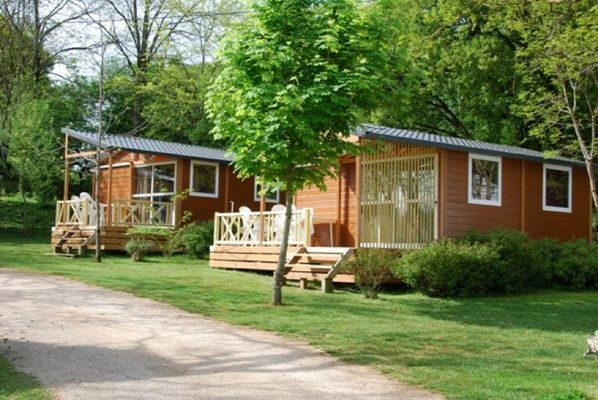 Family camp site in the heart of the Causses du Quercy Regional Natural Park. In these friendly surroundings, you'll find a swimming pool, snack-bar, ping-pong, crazy golf, and it's the perfect starting point for nature rambles. 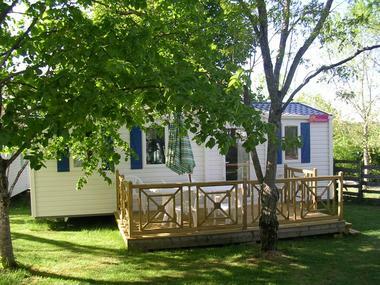 You'll get a warm welcome here, and this little camp site will ensure that you can rest and relax. 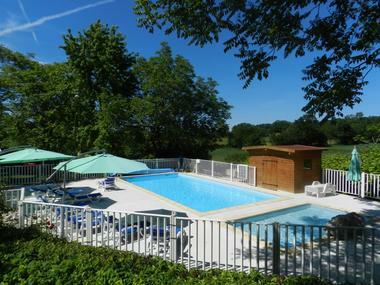 Ideal for children and their parents, as there's plenty of opportunities to meet others around the pool or the barbecue. « Les Tilleuls » is in a verdant setting. 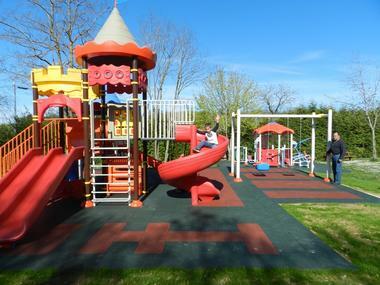 In season, two organised activities are offered each week, as well as reduced prices for numerous visits, canoeing or caving.